Diamond is committed to providing cutting-edge and cost-effective solutions to clients’ business needs that are consistent with industry best practices and with our corporate values. Diamond achieved certification under the ISO 9001-2015 standard in August 2009. This certification demonstrates our commitment to ensuring the highest level of customer satisfaction with the quality of our deliverables and service. In our continuing effort to ensure that we deliver high-quality deliverables and services to our clients, in 2014 we formalized our delivery of business processes and practices under the CMMI-DEV 3 guidelines. All of Diamond’s processes are now assessed as CMMI-DEV Level 3. We deliver quality by understanding project requirements and helping the client to define goals and articulate the desired value-add. We seek and analyze feedback in order to better understand client requirements. 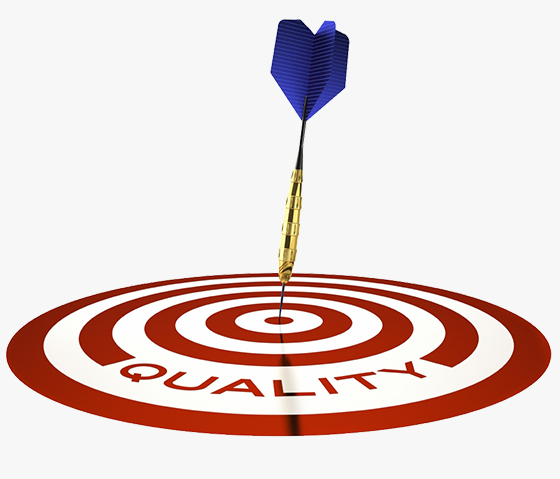 We define and document processes in order to provide consistent and high-quality service to our customers. We work to continually improve our internal communications, leading to better employee motivation and morale. We routinely review goals and performance benchmarks in order to measure and improve our services on an ongoing basis.